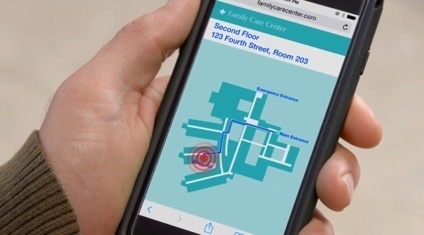 Unprecedented access to information anytime and anywhere is fueling the demand for personalized service delivery in every sector, including healthcare. 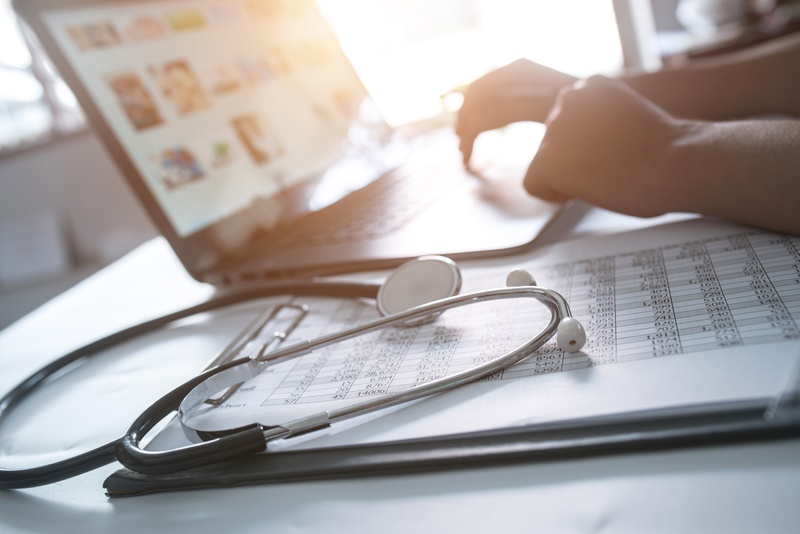 At the same time, escalating costs are driving a keen focus on a lean model of managed care intended to boost the bottom line. Treatment centers worldwide are embracing mobility to streamline clinician workflows and improve patient experience. 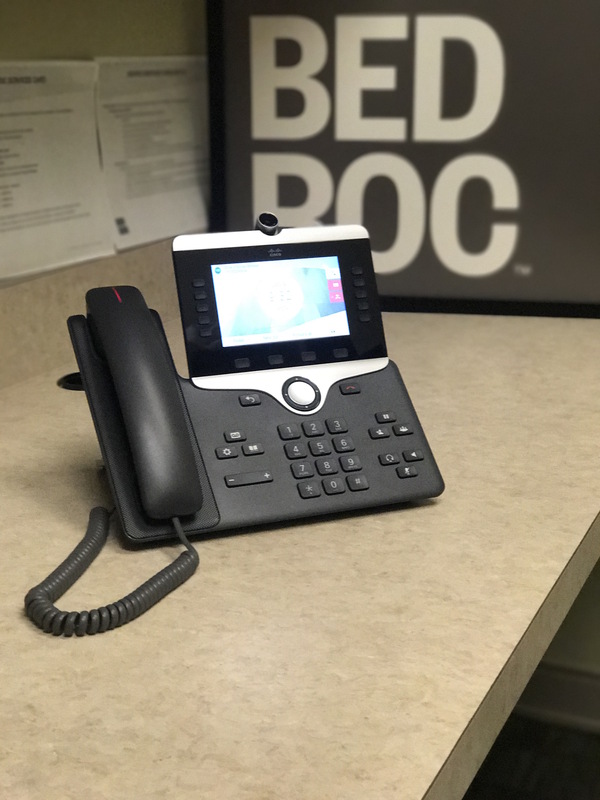 Simultaneously, healthcare organization leaders must comply with stringent patient privacy and..
For the second consecutive year, Bedroc, Inc. has been named to the 2017 Inc. 5000 list, an annual list of the fastest growing companies in the United States, compiled by Inc. Magazine. The annual roster includes the fastest growing private companies among many verticals and industries. Inc. magazine ranked privately-held companies based on the percentage growth of revenue from 2013 to 2016. Additionally, companies must have earned more than $2 million in revenue in 2016. Our modern society is pretty darn amazing. It's not perfect, of course. 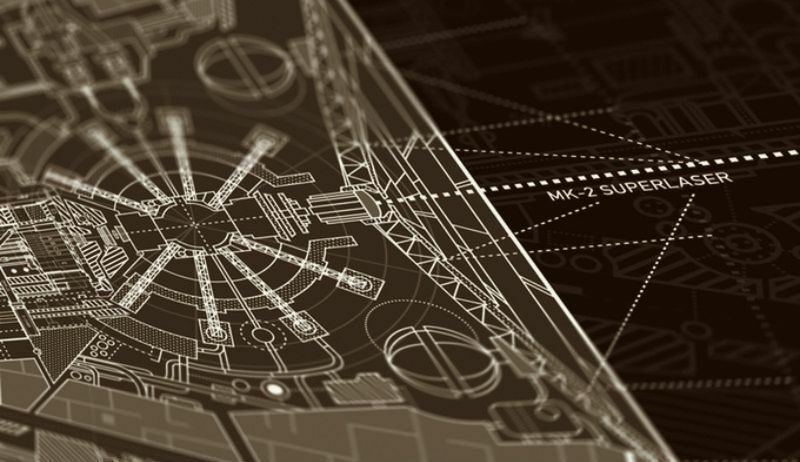 Improvements to gadgets, gizmos, and just plain ol’ tribal knowledge will forever be just around the next corner. For me, that unending pursuit of perfection is what leaves me so enamored by the state of our world. We're so use to technological and societal advances being announced sometimes daily, we are completely accustomed to finding that proverbial better way to do things. Want to know something amazing? We are all.. I recently spent some time getting to know the Cisco CMX solution. You might ask, what is the Cisco CMX solution? I’m glad you asked, because over the next series of posts we’ll look at CMX and its components. The Cisco Connected Mobile Experience or CMX as we’ll refer to it from here on is Cisco’s solution to transform your existing network into a customer experience engine. When I first I heard that I thought “that sounds cool, and expensive”. I wanted to take a deeper look to understand how..
Are You Making This Endpoint Security Mistake? Detecting threats isn't enough. You must also remediate vulnerable endpoints and employ continuous monitoring to reduce exposure. To be successful in fortifying your endpoints, you must take steps that complete the security picture by not just detecting threats on the endpoint but also by remediating vulnerabilities, identifying weaknesses, finding unprotected hosts, and continuously monitoring for indications of compromise. 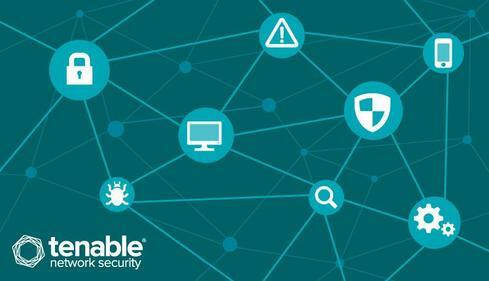 Let’s take a look at the benefits of..
Tenable Network Security is hoping to make vulnerability management great again. The security vendor, based in Columbia, Md., unveiled a new cloud-based vulnerability management platform, dubbed Tenable.io, this week at RSA Conference 2017. Tenable.io, which is delivered as a software-as-a-service offering, includes an API and software development kit that allows third parties to export and import vulnerability data. The.. Rogue One isn't just a Star Wars story. It's an information security story. "Rogue One: A Star Wars Story" isn’t just a tale of scrappy rebels fighting against an evil Empire. 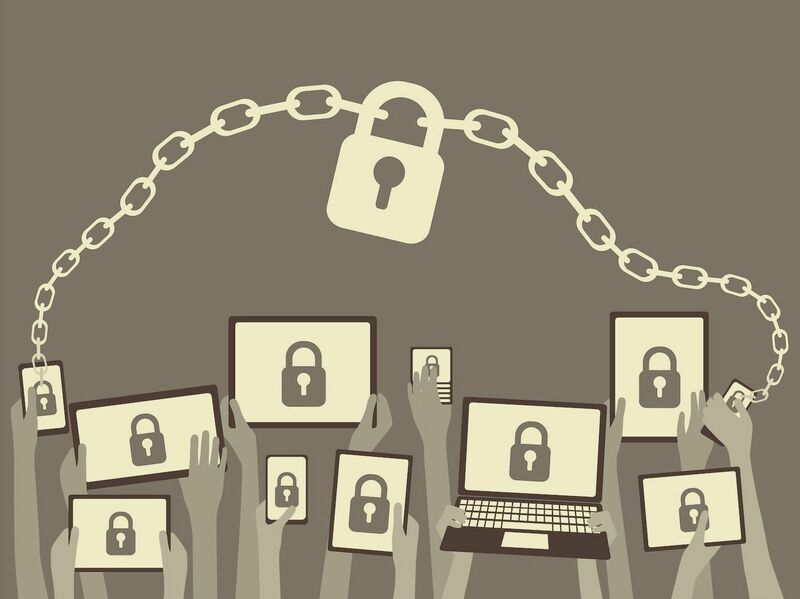 With the issues it raises, including device authentication, asset management, and privilege control, it’s also a story about information security. Well, more like a cautionary tale. The Empire we love to hate has exhaust-port-size holes in the way it conducts its secret affairs. Seriously, it’s..
On December 29, 2016, Bedroc lit up (brace yourself, the puns will be many) Cisco’s latest collaboration solution, called Spark. 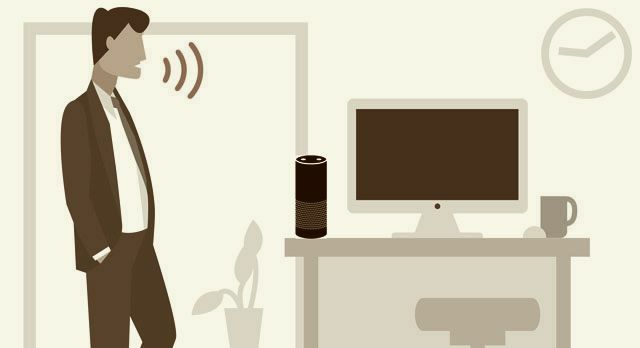 As an experienced Cisco voice engineer, I was shocked to have the smoothest voice cutover of my career while using such a relatively new product...and one that lives entirely in “the cloud”. When we began evaluating our internal collaboration strategy, we solicited feedback from all of our Bedroc colleagues to capture their perspectives on how our current.. I grew up LOVING Star Trek: The Next Generation. One of the key elements of this show was the ship’s computer, LCARS, which could control and interact with various other systems and sensors of the ship on behalf of the crew. If I had to pinpoint anything in my life that drove me to IT, I think it would have to be how much I enjoyed the idea of the helpful computer in ST:TNG that made people’s lives easier. You can imagine the waves of childish joy that fell over me upon..